The simple fact is that teens are inexperienced drivers who aren’t always prepared for the problems they can encounter while on the road. The good news, though, is that there is no reason why teens can’t learn how to navigate these challenges and become safe drivers. It just takes some helpful guidance and practice. This is where you, the parent of a teenage driver, come into the picture. You need to ensure that your teen is aware of the various aspects of vehicular safety—so let’s explore these below. Wearing a seatbelt while in the car sharply reduces your chances of becoming seriously injured or even killed in the event of an accident. This applies to people of all ages, but the reason it’s particularly relevant to this discussion is the fact that teenagers are the least likely to use seatbelts. Their refusal to wear seatbelts can cost them dearly, however. Seatbelts are often the only thing that keeps you from greeting your windshield face-first when a car crash occurs. They can also keep you from being forcefully ejected from the vehicle—that’s one of the most common causes of fatality from auto accidents. It’s worth pointing out that seatbelts can do more than prevent car occupants from colliding against hard surfaces. These safety devices allow the driver to remain securely in their seat if the vehicle should spin out of control. This makes it easier to regain command of the car and avoid a crash. That’s also why it’s best if everyone in the vehicle is properly belted—otherwise, passengers can slam into each other and hurt themselves during a crash, or interfere with the driver’s ability to control the car. Want to hear something really disturbing? Kids ages 12 to 20 account for 11 percent of all alcohol consumption in the United States.2 Mixing alcohol with driving can lead to disaster—but this casual attitude toward drinking often gives teens a false sense of security. This tendency is only heightened by the adults around them who think nothing of getting behind the wheel with a comfortable “buzz,” or who even insist that they drive better after a few drinks. You need to make it clear to your teen that alcohol and automobiles do not mix—at all. Drunk driving is a very bad idea for anyone. Not only can it cause a serious accident; it might result in an expensive ticket, a license suspension (even for a first offense), a trip to the courthouse, and a possible jail sentence. Remember, the legal alcohol limit in Arizona is 0.08% for drivers 21+, and 0.00% for younger drivers. But, wait, there’s more. A blood-alcohol level of 0.15% triggers “enhanced penalties” that can include a longer jail sentence. If there were a passenger under the age of 15 in the vehicle when the driver was caught driving drunk, that counts as an “aggravated” DUI, which is even more serious.3 Your teen needs to be made aware of these issues. when you’re in your own home—but playing with your smartphone while zipping down the freeway at 65 MPH is a serious no-no. Teens are especially susceptible to this behavior because, unlike older folks, these devices have pretty much always been part of their everyday lives. Your teen should realize that a text message can wait until the car has arrived at its destination. Speaking of distractions, be aware that your teen will likely end up riding around in cars with other teens. 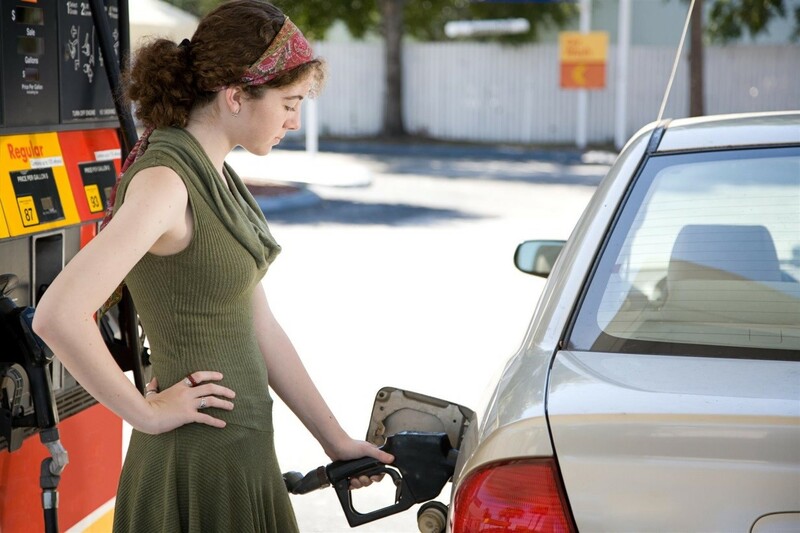 This is a common practice among teenagers who often do not have their own cars and depend on other kids to give them rides. Teen drivers are significantly more likely to get into an accident when they can be so easily distracted by their rowdy friends. Teens need to understand this phenomenon and be extra cautious while driving with friends. Abnormal driving conditions that cause adults only minor difficulties can pose serious problems for teens who are still learning the ropes. One particularly notable example is driving at night. The fact is that teens are more likely to get into a car accident while on the roads after dark. Why is this? Night-time driving is tricky for teens. At night, motorists tend to be relatively fatigued, increasing the chances of driver error. That’s not good for anyone, but the effects of fatigue are even worse for inexperienced teenagers who still have to consciously think about actions that have become automatic in older drivers. For the same reason, poor visibility at night can be especially dangerous for your teenager while out driving. Whenever possible, teens should avoid driving after the sun goes down. 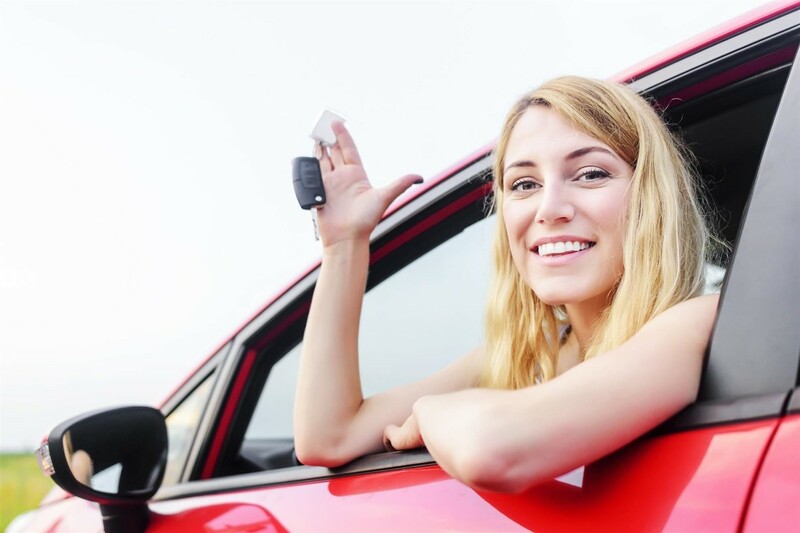 Teen drivers are notoriously reckless—that’s why auto insurance companies require them to pay more than older drivers. To a large extent, this tendency can be attributed to simple ignorance of proper road safety rules. Teens should be made aware of the so-called Three-Second Rule: When driving behind another car, they should remain far enough behind so that they can count to three before passing the same point that the other vehicle just drove past. If they’re driving on wet roads or behind a motorcycle, it’s a good idea to increase the distance to four or five seconds. This will help reduce the likelihood of causing a rear-end collision. Make sure that your teen is aware of correct traffic procedures in general. Do they know what a flashing red light means? Do they know how to respond when they come to an intersection where the traffic lights are down due to a power outage? Do they realize that a stop sign does not mean “just slow down a little”? Is it clear to them that their turn signals have an important purpose? They need to know these things before they begin driving around town. This is where leading by example is your best policy. 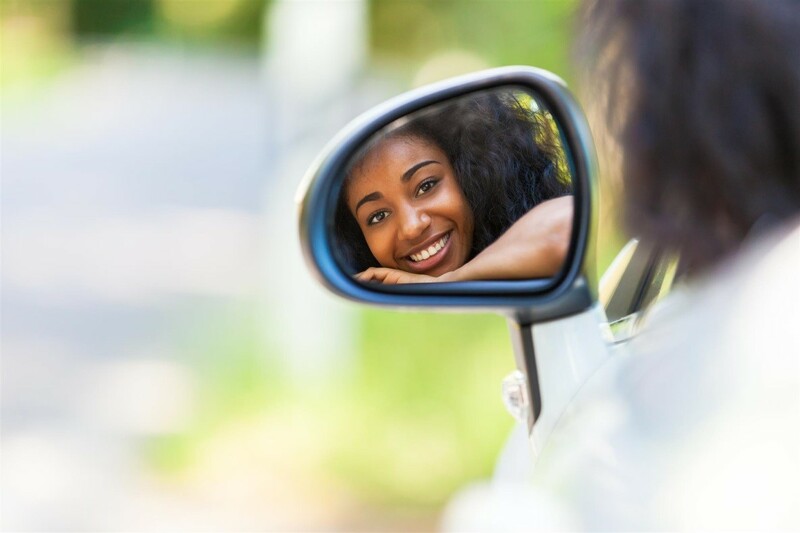 When you’re behind the wheel and your teen is in the passenger seat, you need to observe correct driving and traffic safety procedures. Show them exactly how to respond in certain specific driving situations. In recent years a number of useful phone apps have been developed for parents who want to monitor their teen’s driving habits. You can purchase phone apps that send a text message whenever your son or daughter exceeds the speed limit, restricts their cell phone usage while in the car, or logs the amount of time they spend driving. Routine oil changes, tune-ups, and other auto service procedures can keep your teen from encountering an emergency situation that they could be ill-prepared to deal with. No one particularly likes having to navigate their malfunctioning car to a safe area—but imagine how stressful and difficult it is for a teen who has never encountered this type of situation before. 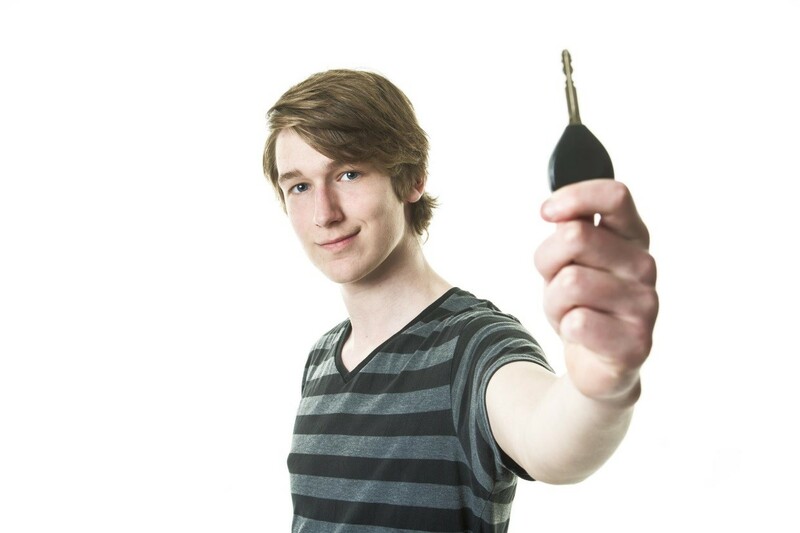 Make sure your teen’s car comes in for service on schedule. Find your closest Cobblestone Auto Spa car wash location!